We have the following teleprompters and pertinent gear available to be delivered and operated by an experienced professional. This is a through-the-lens unit which produces the effect of talent looking directly into the camera lens while reciting text. This is most often used on video productions and news sets. The Interrotron Mark III contains a director’s unit and a talent unit. Both allow the interviewer and interviewee to engage in a face-to-face conversation. The director is at the same time able to monitor footage, and the talent to look in the lens. This is ideal for talent with little to no experience in front of a camera. The Interrotron Mark II only consists of a talent unit. While the talent sees the director, the director is unable to see the talent and must instead divert his attention to a camera that records the live feed for the talent’s viewing. 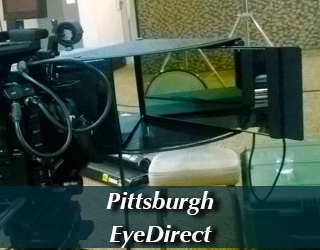 For shoots with budget constraints and/or a high volume of travel, we recommend the EyeDirect. Available for pickup in our NYC office or shipping only. 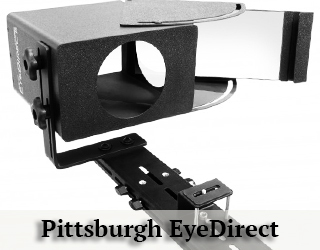 The EyeDirect is a portable version of the Interrotron. It does not require power and operates on the built in mirror system. The unit comes in a custom fitted Pelican case (just larger than a carry-on bag) which protects it while being shipped. The weight of the unit (in packaged case) is 30 lbs. 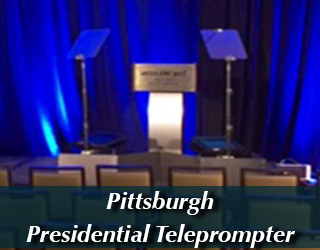 The presidential teleprompter consists of two glass panels that are placed on either side of a podium. 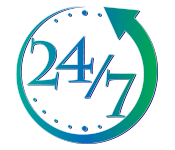 We recommend allowing the operator to arrive at the venue early so he/she can work directly with talent and adjust prompter positioning and script fonts to suit their needs. All operators arrive on set with backup laptops. 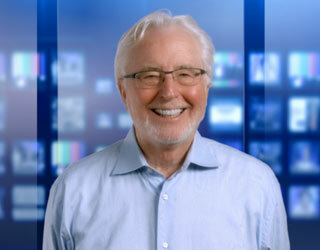 For robotic rise and fall teleprompter options, call Bill at 917.414.5489. 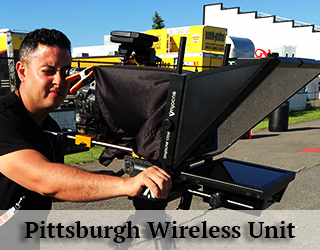 For additional monitors and/or unique set ups, please call Bill Milling at 917.414.5489. 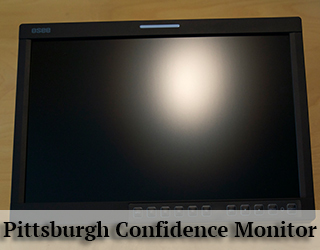 The confidence monitor can be placed on stage, off stage or behind the audience. This allows the speaker/performer to move around the stage while still having the ability to quickly access the script. 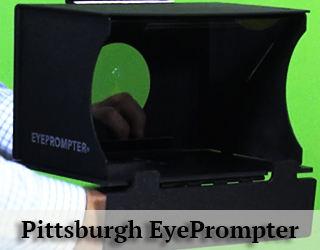 The iPad prompter sets up in under two minutes and can be mounted to a small light stand or low c-stand (not included). It is important to note that most iPad prompter softwares do not allow for speed adjustment once it has been entered into prompting mode. 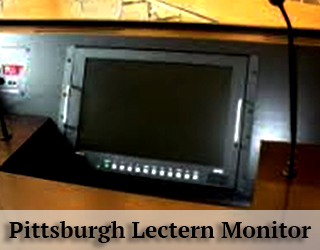 This unit is a thin teleprompter monitor placed on top a lectern where a speaker’s notes would usually be placed. The cable is dressed down the inside of the podium and out to the operator. Call Bill Milling at 917-414-5489 for types, availability, and pricing. 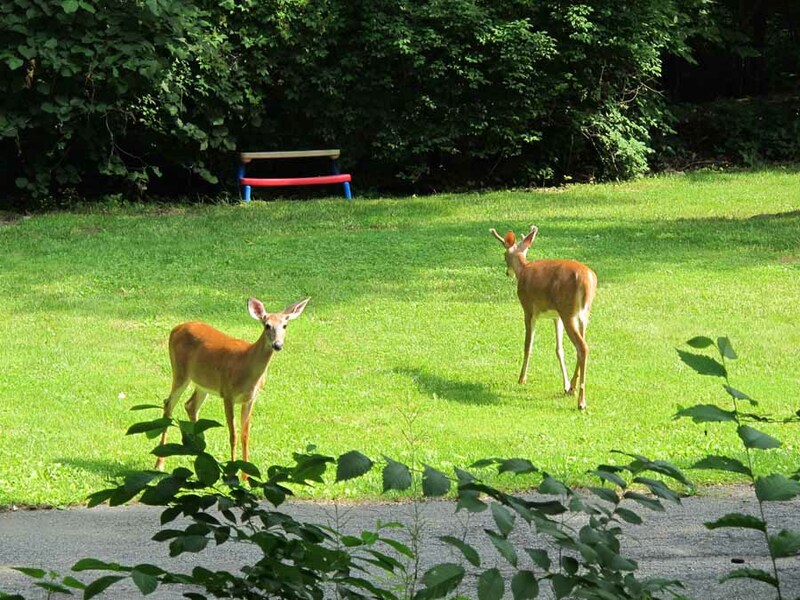 Oh deer! I share a large house with two other friends. They are both hunters. I am not. Cannot bring myself to snuff the life out of such beautiful creatures pictured on the right. We’ve reached an agreement – I don’t go hunting with them and they don’t come on set with me! We are friends since college – football is what brought us together. One is now a lawyer, the other a policeman and I am a production office coordinator and associate producer for a film company. I love my job and the unpredictability of it all. I go out on gigs all over Pennsylvania and at times even New Jersey. I have a car and nothing holds me back. Next week we are going to accompany a producer who is making a documentary about museums and their current exhibitions. Dear me, can’t wait to get some culture! Pittsburgh has served as the backdrop of several iconic films including Fences, Me and Earl and the Dying Girl, The Perks of Being a Wallflower, and Silence of the Lambs. 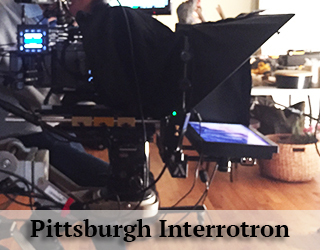 The Pittsburgh Film Office has assisted over 135 Film and TV productions. The productions have injected over $1 billion to the region. Pennsylvania offers a 25% tax incentive to films that spend at least 60% of their budget in the area. 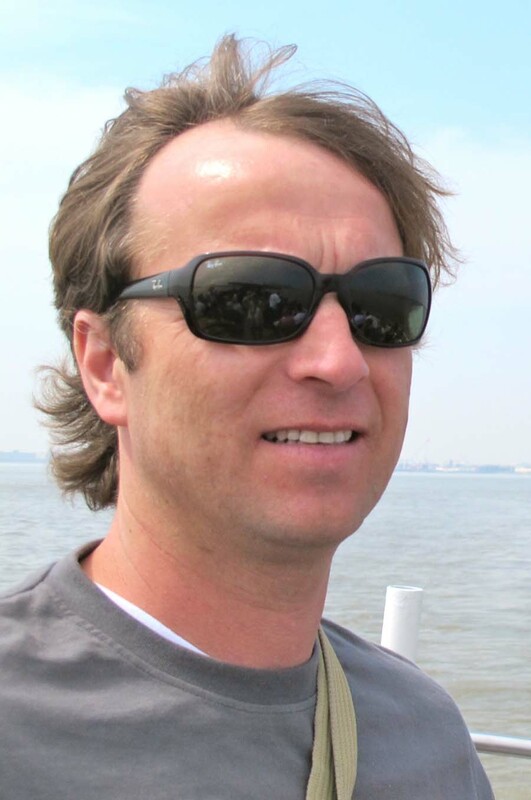 Some projects are subject to receiving an additional 5% incentive. 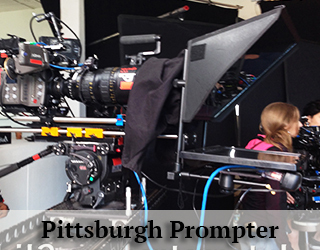 We offer all types of teleprompters in Pittsburgh and have prompted for A list talent and politicians. The David L. Lawrence Convention Center was constructed in 2003 and has since hosted over 2,500 events. With 1.5 million sq. ft. of available space, the center is ideal for conventions, exhibits and other events of any size. 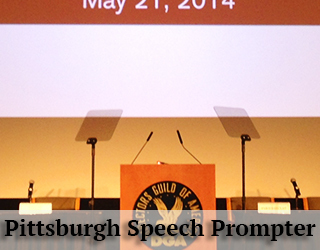 We have supplied teleprompters, presidential prompters, podium prompters and confidence monitor services at this venue. 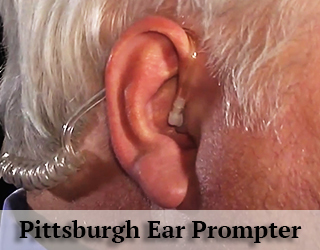 Thank You for Considering Pittsburgh Teleprompting Services.